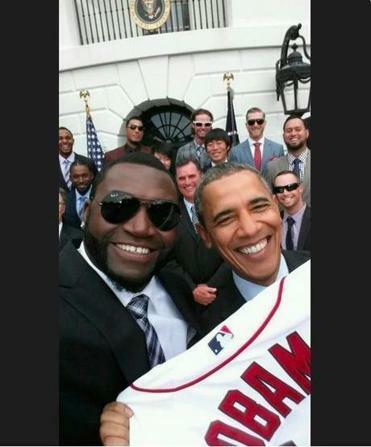 Does Big Papi Have ‘Mental Issues’ with Bobby Valentine? 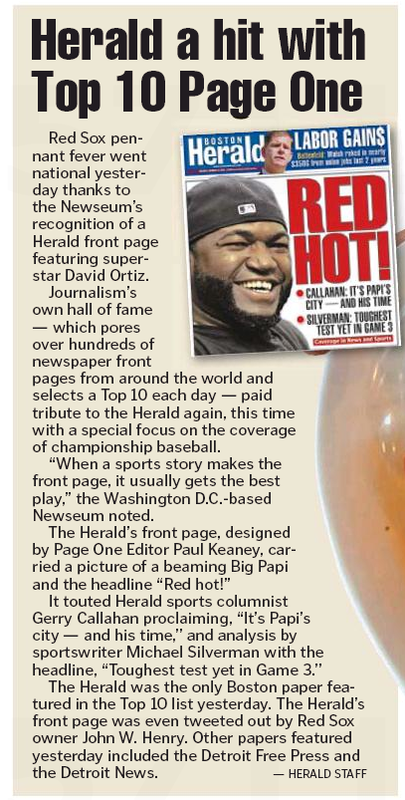 Newly re-signed Red Sox slugger David Ortiz apparently now feels free to talk about his relationship with shipwrecked Sox skipper Bobby Valentine, but the local dailies – wait for it – have very different versions of Big Papi’s take. 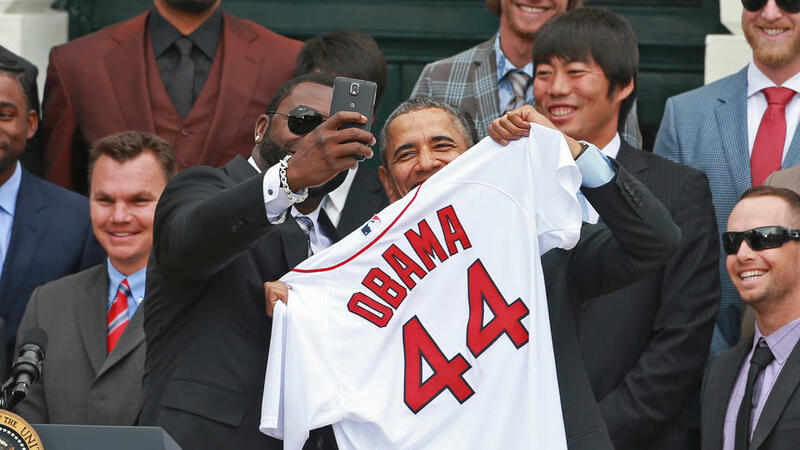 Unlike Bobby Valentine, David Ortiz [stats] didn’t revisit the past. Given an opportunity yesterday to defend himself against his former manager’s charge that he refused to play through a right Achilles strain after the Red Sox[team stats] fell out of contention, Ortiz said only that the team wouldn’t have re-signed him to a two-year, $26 million deal if he had a reputation for dogging it. “To be honest with you, we won’t be talking about what we’re talking about right now if things would have been the way our ex-manager said,” Ortiz said. “Being here for the last 10 years, you (media) know pretty much how I go about my business. 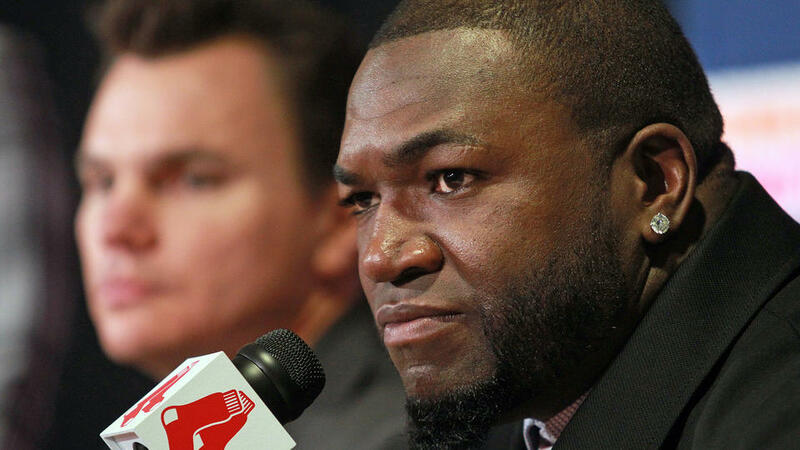 Red Sox designated hitter David Ortiz was diplomatic when asked about former manager Bobby Valentine’s comments about him at an introductory news conference Monday at Fenway Park. 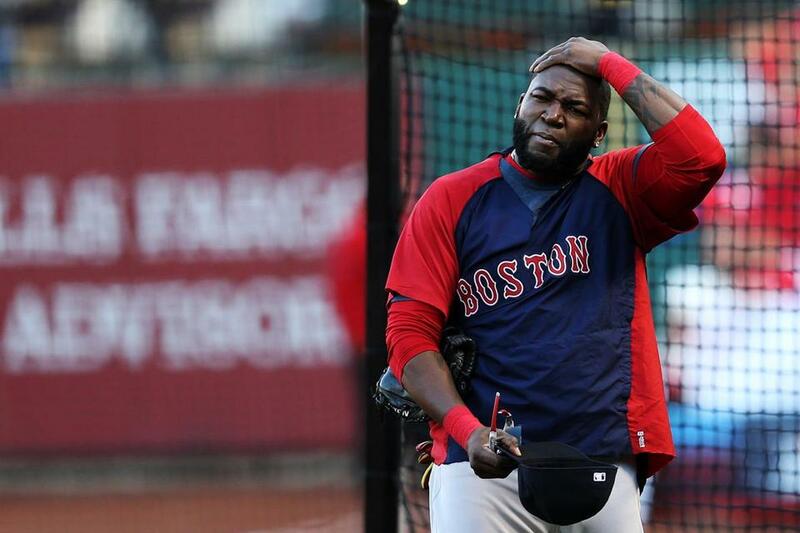 But in an interview with ESPNDeportes.com, Ortiz was far more revealing in his response to Valentine’s suggestion on national television that Ortiz “decided not to play anymore” after the Red Sox traded stars Adrian Gonzalez, Josh Beckett, and Carl Crawford. “No. 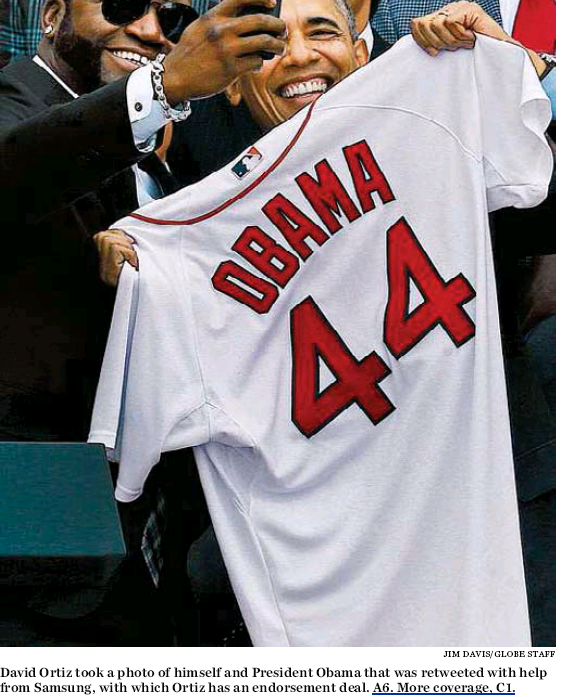 1, never bite the hand that feeds you, because in the end that will come back to bite you,” Ortiz said. “I was one of those players that always showed support for him. In fact, I held a couple of player meetings. “No. 2, the day that I returned from the DL, I told him that I was not sure what percentage health-wise I was in, but that I could not be out there without trying to help. When I told him that, I put my career on the side to help him and the team. Being in an incredible amount of pain, I went out there to support them. No. 4, think the news media will leave it alone?